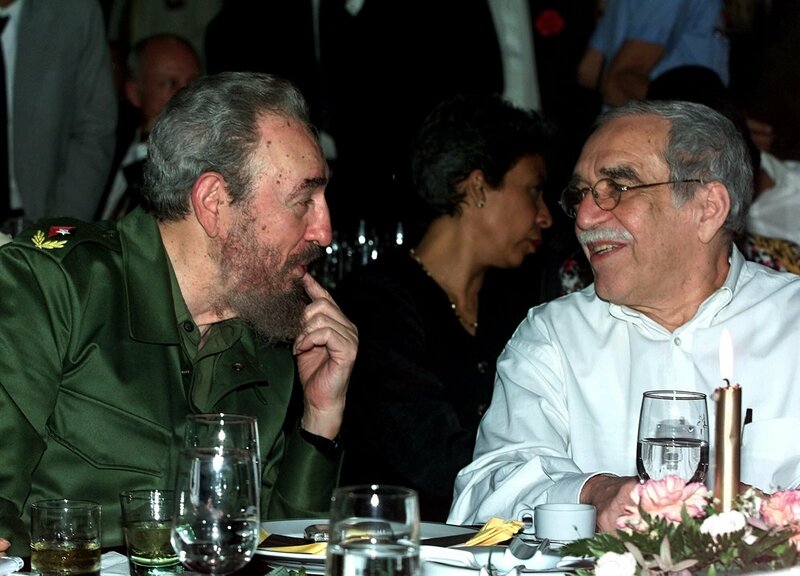 What do Gabriel Garcia Marquez, Fidel Castro, and Pablo Escobar all have in common? I’m not sure how much I buy into this story, but it is pretty interesting all the same! Our book club met this week to discuss Aziz Ansari’s Modern Romance. This obviously led to a flurry of email exchanges about herbivore boys in Japan and sensory deprivation tanks in Brooklyn. Scarlett O’Hara’s advice to Jane Eyre made me smile. This period drama advice column is so silly and fun! I’d love to see Rhett Butler give advice to Heathcliff, what would you like to see? 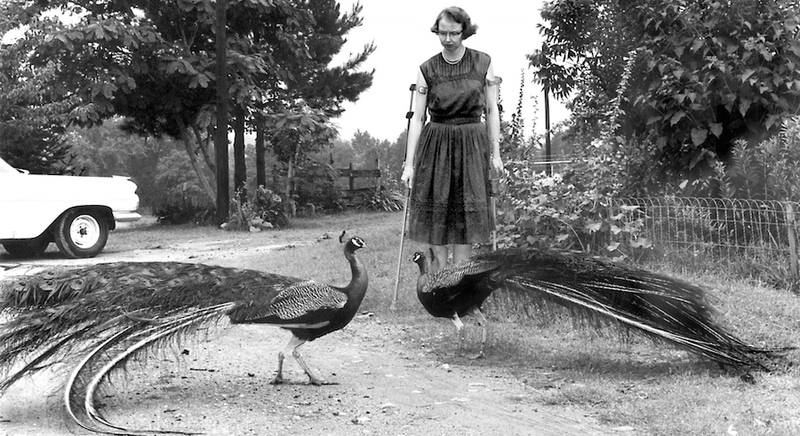 “When I first uncrated these birds, in my frenzy I said ‘I want so many of them that every time I go out the door, I’ll run into one,’” O’Connor wrote in her essay “The King of Birds.” It was not long before she got her wish. Andalusia, then a working dairy farm crowded by cattle and farmhands, was soon dotted by dozens of peacocks. 300 Maps of Everything You Can Think Of – if you don’t have any plans this weekend, you can always go through these maps and pretend! Daydream Mountain – I have this playlist on repeat right now. Camus’ Web made me laugh! The best vocabulary word we learned this week was kakistocracy. Kakistocracy (noun): Government under the control of a nation’s worst or least-qualified citizens. We’ve added Alnwick’s Poison Gardens to our list of places we want to go – have you heard of it before? Benjamin Moore has announced that the color of 2016 is Simply White – what do you think? Behind the Title: Why The Sound and the Fury? This weekend, I’ll be re-reading The Magicians, watching a lot of television and working on a paper for class. Wherever you are, I hope you have lots of candy, warm socks, and a comfortable couch!